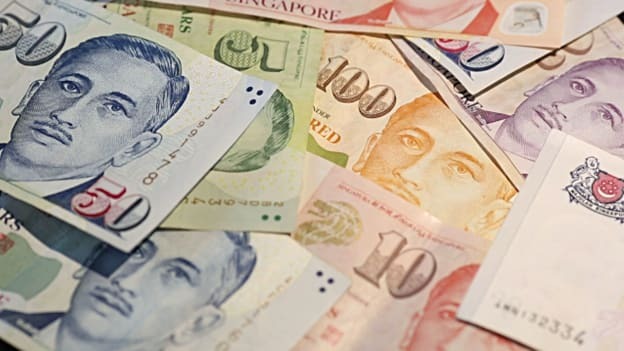 More than eight in 10 Singapore-based employees (83%) are expecting to receive a bonus this year. Out of which, 69% of the respondents said that they are anticipating an annual bonus of between one month and two months. Almost two in three employees (64%) surveyed said that bonuses are important to them, but it is not the only factor that would make them start considering the possibility of a new opportunity with a new employer. The other 36% of respondents would start looking for a new job if they did not receive a bonus this year. “Employees choose to stay with their employers because of a number of reasons. They include the feeling of job satisfaction and having a strong sense of belonging in a community. Out of the 36% who would look for a new job if they did not receive a bonus, 78% of respondents are from the banking and financial services industry. The remaining 22% of respondents work in the construction, property and engineering sectors. Singapore-based companies have plans to share profits with their staff this year in an effort to boost employee morale. More than eight in 10 companies (82%) surveyed had planned for a bonus payout this year. This is a 2-point dip from the 84% that gave out bonuses in 2018. Out of the companies that are giving out bonuses in 2019, 81% said that the employees should expect a bonus averaging between one month and two months. While 27% of respondents surveyed are expecting an annual bonus averaging three to five months, only 17% of the employers surveyed indicated that their bonus payouts meet that expectation. This highlights a misalignment in bonus expectations between employers and employees. Only two companies of all surveyed are giving five months or more in annual bonus, finds the survey. “To retain their valued employees, managers need to ensure that they are providing adequate support to their staff. Make use of regular meetings to understand some of the challenges that the team is facing and resolve those challenges together. Randstad recommends employers to consistently communicate how HR initiatives can benefit employees in the long-run, as it is important for their staff to establish new working relationships with their managers and colleagues and be proud of the work they do. This fosters a positive working culture that promotes collaboration, productivity, and efficiency. Employees should also feel that they are able to share their viewpoints and feedback freely with their co-workers. People who feel supported in their career tend to produce higher quality work and are more engaged with the company. As long as they are receiving a competitive salary and bonus, it is more likely that these engaged employees will choose to stay, explains Dass.